For all the wonderful things that technology provides us, it also comes with new risks. We need to be smart about our social media use because Twitter won’t be fun and our platform building won’t be sustainable if we don’t know how to stay safe. So today I wanted to share seven tips for how to protect yourself and your information on Twitter so that you can make new friends, reach new readers, and grow as a writer. Join me today at Jami Gold’s blog for the rest of my post on 7 Essential Things to Know About Staying Safe on Twitter. Almost as soon as authors were told they should be on social media to build their platform, a counter-contingent of people started talking about how social media was a waste of time. They’d tell their stories of how they were on Twitter or Facebook or whatever the flavor of the month was and how they didn’t see any increase in sales or growth in their readership. Usually there’s a simple reason for why social media didn’t work for them—they were doing it wrong. So today I want to save you some time and heartache by explaining seven of the biggest mistakes I see authors making on Twitter. When we use Twitter correctly, it’s still one of the best possible tools for expanding our reach. Please join me at Jane Friedman’s blog for the rest of this post! I hope all of you are enjoying the final days of summer. In September, I’ll resume my regular three-day-a-week blogging schedule here, but until then I have another guest post to share with you. 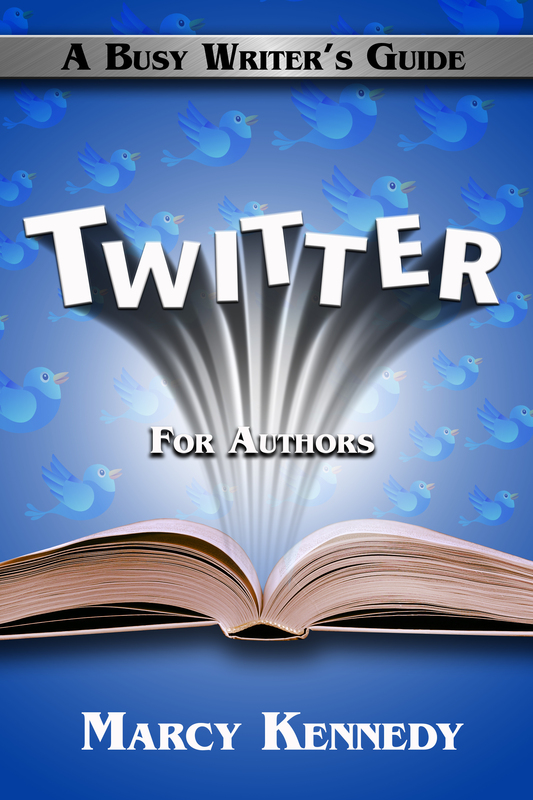 Last week, I visited Joel Friedlander’s Book Designer blog to talk about how Twitter lists can help build your author platform. Enjoy! If you’d like to learn more about Twitter, in September I’m offering two self-paced email courses through WANA International. A Beginner’s Guide to Twitter ($25) starts on August 31st and covers essential terminology, setting up your Twitter account, choosing a custom header and profile background to represent your brand, writing an outstanding bio, choosing between TweetDeck and Hootsuite (as well as how to customize the one you choose), using columns, using lists, short links, how to enable a “tweet” button on your website, and most importantly, how to stay safe. Click here to learn more. 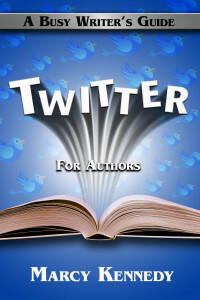 An Advanced Guide to Twitter ($25) starts on September 14th and covers hashtags, what to tweet (and when’s the best time to tweet it), time management, using images to stand out, hosting events on Twitter, and much more. Click here to learn more.